"Enhancing the institutional benchmarks begun by Maharana Bhupal Singhji and sustained by Maharana Bhagwat Singhji in the 20th century"
Scholarships are awarded to students at every level of education, from primary school to post-graduate research scholars. The numbers can range from a single scholarship granted to one student to cover the entire course of graduate studies for a number of students to help subsidise school fee. Select presentations of research papers at symposia both in India, and outside are sponsored. Scholarships are awarded to women students of Udaipur so as to help them achieve their academic goals. These two institutions symbolise the contributions of the House of Mewar in the field of education. Founded by the Vidyadan Trust, the Maharana Mewar Public School located within the historic the City Palace provides high quality education to a cross-section of children, ensuring a well-integrated development physical, educational, moral and social. 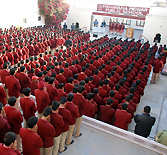 Maharana Mewar Vidya Mandir was started in 1992 in a well-designed building and campus near Ambamataji temple in Udaipur. Both schools are recognised today as premier institutions of Udaipur city and impart quality education to local school children. 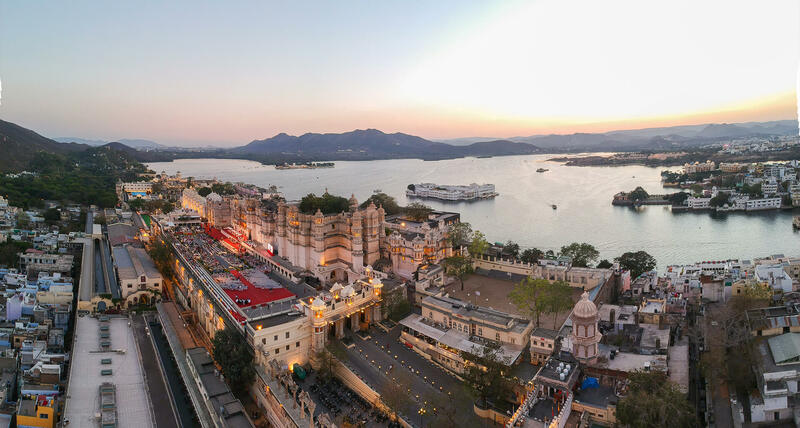 The International Lodging Development and Management - Summer India Programme at Michigan State University has chosen Udaipur and HRH Group of Hotels as a knowledge and hospitality partner. The undergraduate students attending the hotel management programme stay for about 7-10 days in Fateh Prakash where they gain a hands-on 360-degree perspective on heritage tourism in the last two years by interacting with the royal family members, Ms. Padmaja Kumari Mewar of Udaipur and Mr. Lakshyaraj Singh Mewar of Udaipur. 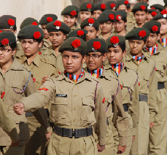 2007-08: Two ex-NCC cadets were awarded scholarships by the Sahara Group for academic excellence. 2006-07: Six students of Maharana Mewar Public School were awarded the Maharana Fateh Singh Award for academic excellence. Thirty eight students were awarded Scholarships for securing 75% and above marks in all the subjects in all examinations. 2005-06: Eight students were honoured by Her Excellency Smt. Pratibha Patil, Governor of Rajasthan on behalf of Mamraj Agrawal Foundation, Kolkata for securing 90% and above marks in Class X. 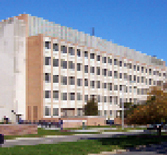 A project for an institution for Hotel Management Studies is planned in the near future. 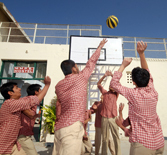 The institute might be initiated by vocational training programmes designed for high school students. The business and charitable organisations under Eternal Mewar continuously aim to promote educational programmes and activities.